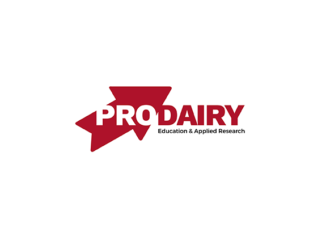 Dairy Profit Teams: Dairy farms with existing profit teams or that establish a new profit team can receive up to $2,000 in reimbursements for paid team members and discovery-related costs. The Profit Team's function is to serve as a board of advisors for the farm, addressing bottlenecks and identifying opportunities for greater profitability. Dairy Transition Teams: This grant is designed to help farms establish a team to develop a transition or succession plan. Farms can apply to receive up to $3,000 in funding, which could cover the cost of paid team members, discovery-related costs and attorney expenses. 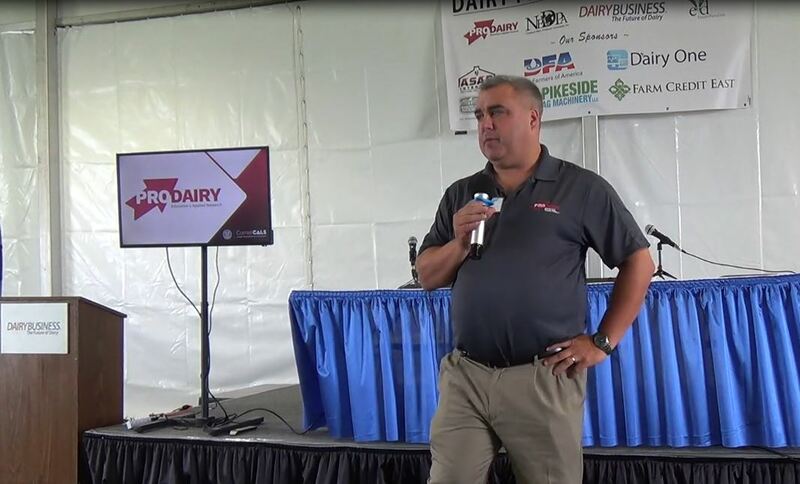 Dairy Transformation Teams: This option allows producers considering a major business transformation to apply to receive up to $5,000 to establish a team to help plan and work through that transformation. 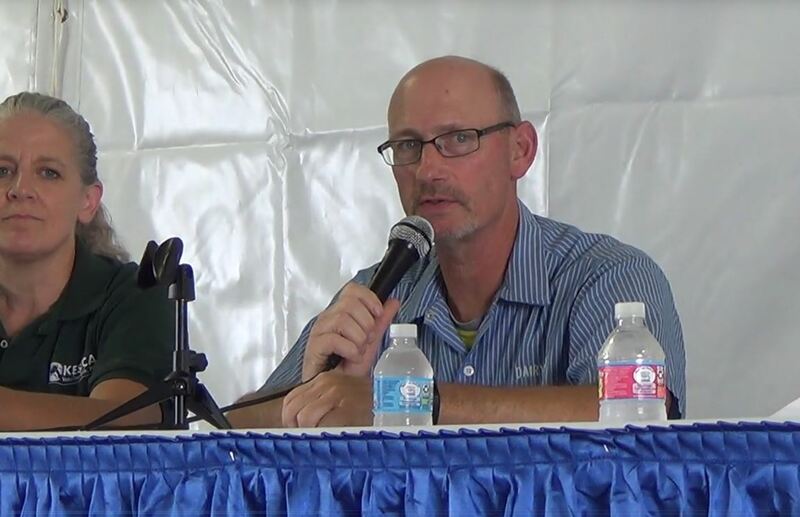 The grant may also include additional funding if the farm's plan involves a renewable energy component. 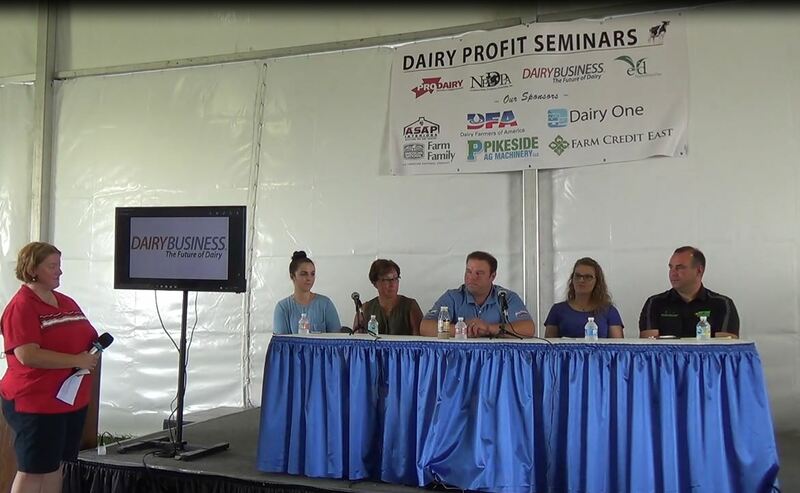 The Center also offers the Dairy Decision Consultants program, which focuses on helping farms achieve their goals in their business and financial performance. It lends an outside perspective into the operation to help producers identify bottlenecks, troubleshoot barriers and develop a plan for the future. Three key areas covered by the program are: business performance and reaching financial benchmarks, new business opportunity exploration, and employee relations and development. Learn more or register for the On-Farm Resource programs here. Will your dairy’s legacy survive?